Rebuilding your engine? Need to replace your valve lifters? 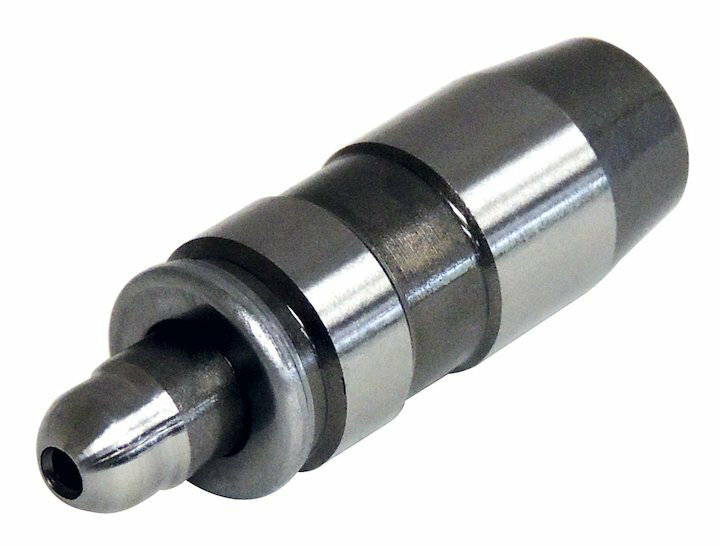 Crown Automotive replacement valve lifters are made to meet OE specifications, so you can be sure of a direct fit and quality performance. OEM Quality and Fitment: Made from Steel and is manufactured to meet OEM specifications to ensure quality performance. Jeep Grand Cherokee (WK) (2005-2007) w/ 4.7L engine. Jeep Grand Cherokee (WH) (2005-2007); WH (Europe) model w/ 4.7L engine. Jeep Commander (XK) (2006-2007) w/ 4.7L engine. Jeep Commander (XH) (2006-2007); XH (Europe) model w/ 4.7L engine. Jeep Liberty (KJ) (2002-2004) w/ 3.7L engine.